Computer games have matured since their beginnings as a staple of pizza parlors and boardwalk arcades. These days, government officials and security experts can use computer games to improve national security. 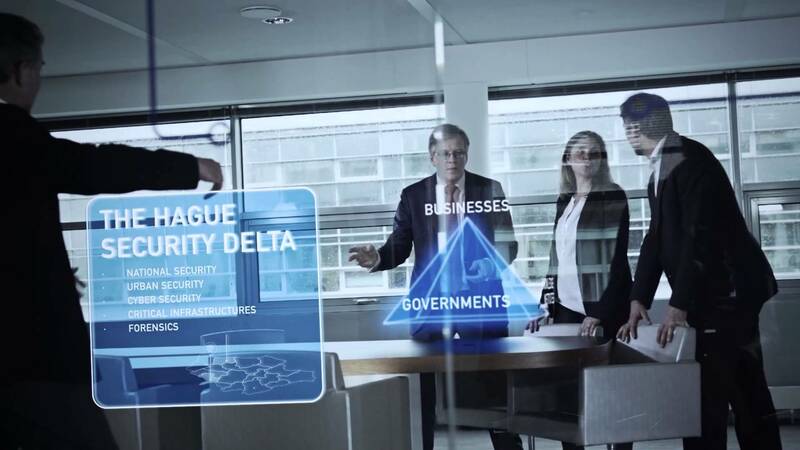 In fact, serious gaming and computer simulations play an important role in the Hague Security Delta, a concentration of 400 companies in and around the city who realize a total turnover of € .7 billion and employ 13,400 people. 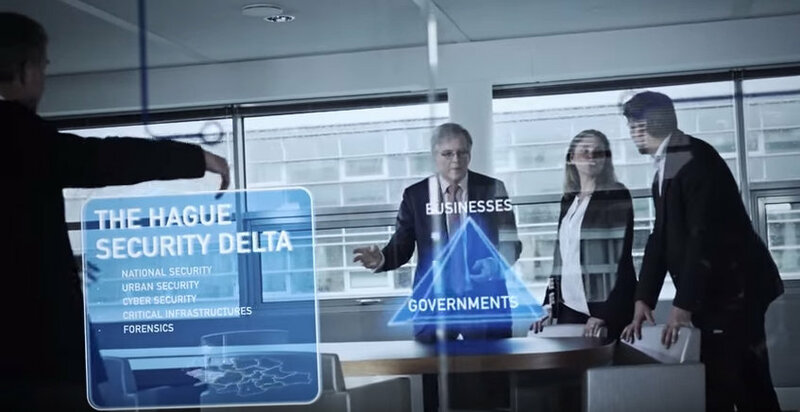 In February 2014, the Dutch Minister of Security & Justice opened the HSD Campus in the Hague, a the national innovation center for security with state-of-the-art labs for serious gaming, real-time intelligence and incident experience, education and training facilities, and more.